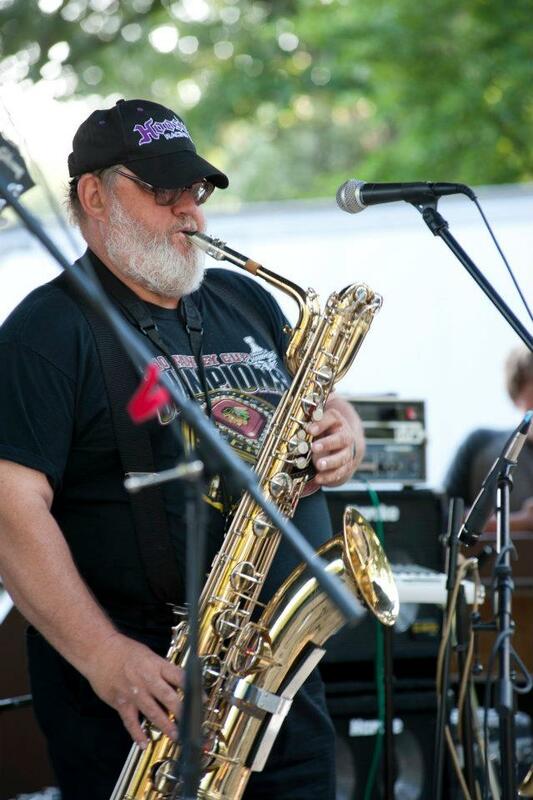 If you've seen or heard the Blud Bros you've enjoyed the gifted talents of our brother Randy on the saxophone and sometimes on two saxophones at once! Randy plays a variety of musical instruments (flute, sax, organ, piano.) His childhood interest never left and he's been playing professionally for over 35 years. His experience, flexibility and cooperative spirit make him a joy to work with, play with and listen to! When he's not delighting audiences with his musical gifts and talents, Randy can be found grooming apple trees on the family orchard (Radke's U Pick Apples - 300 N Michigan City) and enjoying his family. He and his (also musically gifted and talented) wife Ruth have 2 lovely daughters, 1 son and 2 son-in laws and 2 grandbabies. Randy recently retired teaching GED glasses at Westville Correctional Center.